Thanks to SoCozy for sponsoring today's discussion. There's only one thing that could make our favorite line of kids' hair care products better - that they are even easier to purchase! 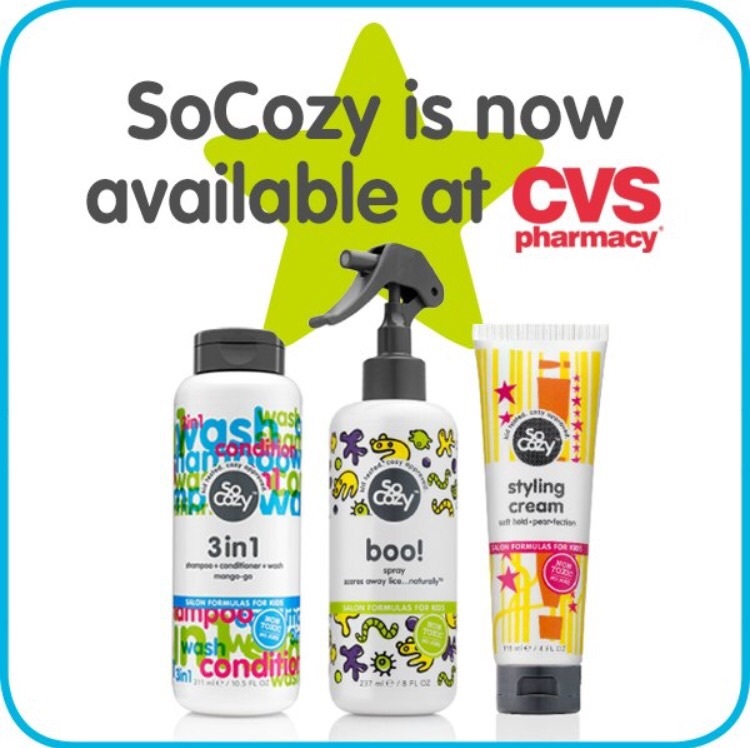 SoCozy has been popping up at stores all over our area and now it's available at CVS. That's especially great news for our family because with 3 kids, we go through shampoo and detangler super fast. You may have heard us say before that SoCozy doesn't have any of the nasty chemicals that can sometimes be found in bath products. Because of that, we use SoCozy on all of the kids from our 2 year old to our 9 year old. The three kids love the smell and using the detangler so combing out hair is tear free. With three totally different hair types - fine, thick and wavy - all three kids' hair looks great after every wash! 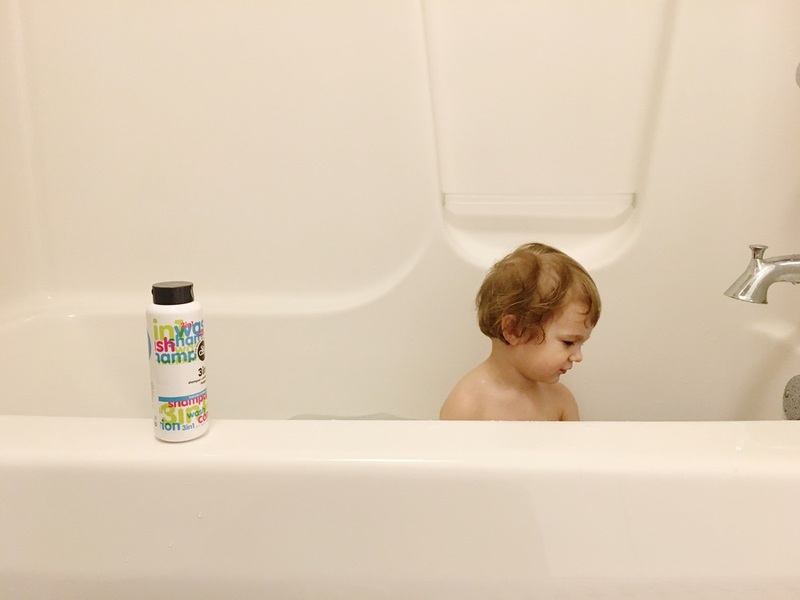 If you haven't tried SoCozy yet, run out to your local CVS and give it a shot at bath time tonight! We know you'll love it as much as we do! This is a sponsored post, all opinions are honest and my own.